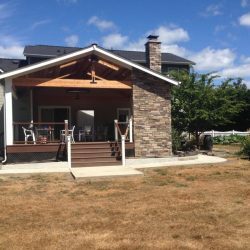 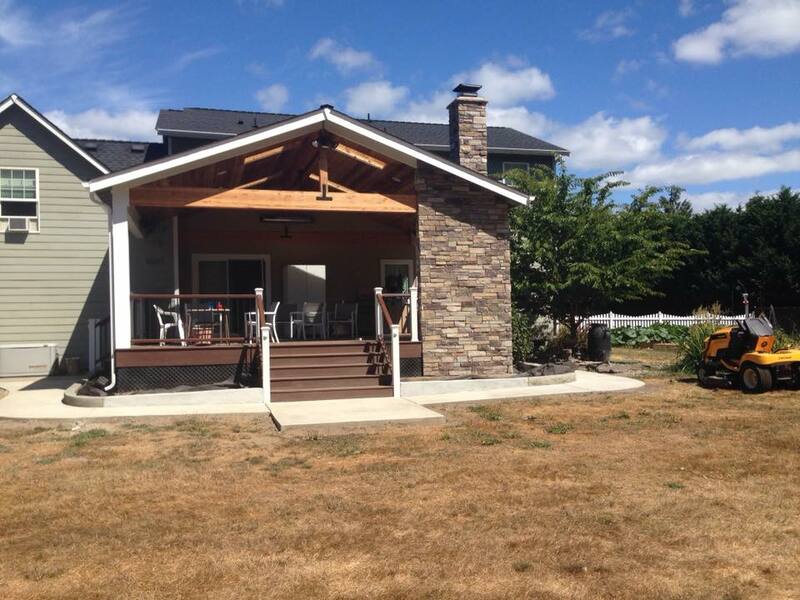 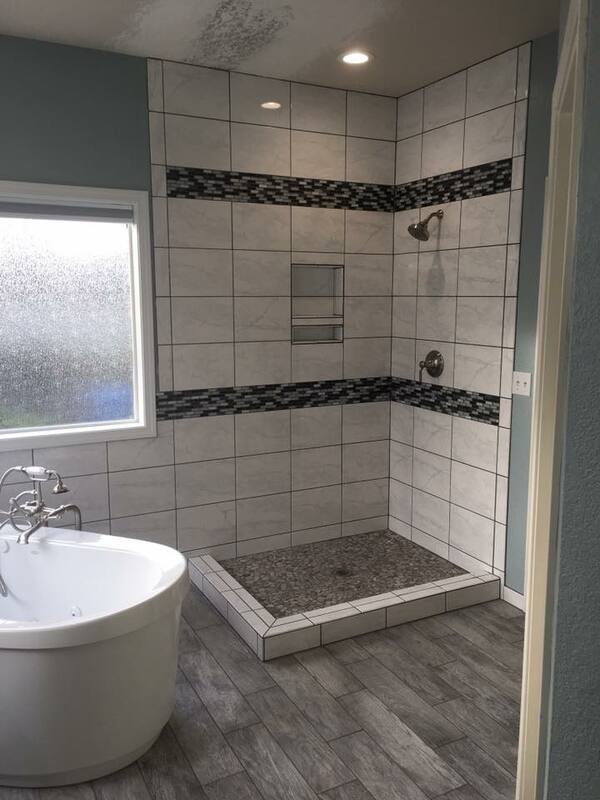 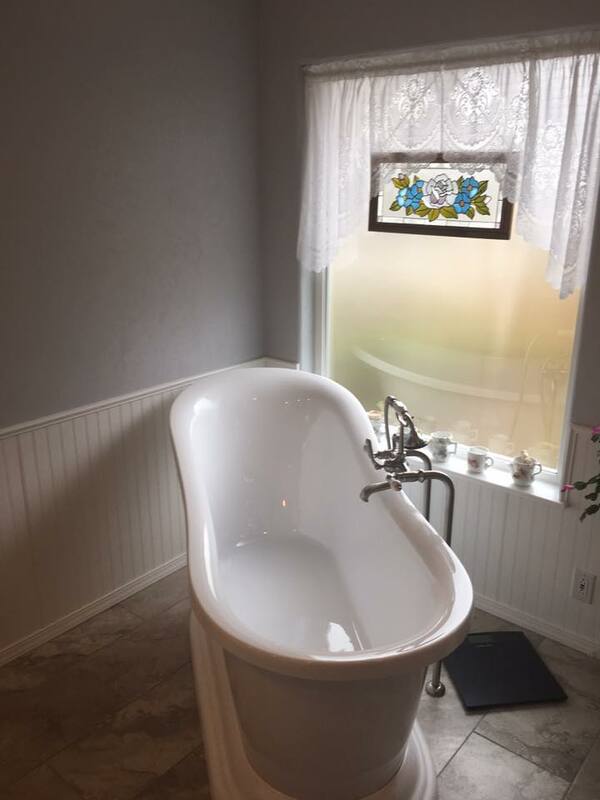 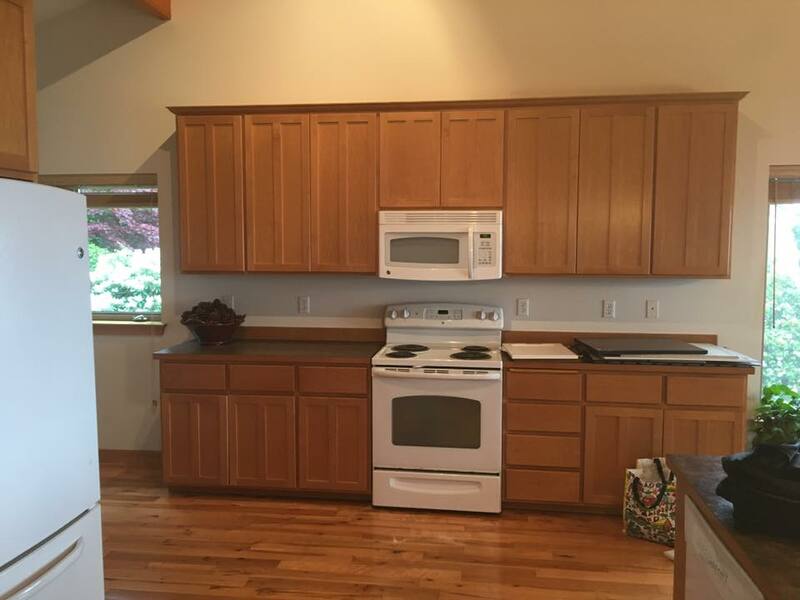 When the time comes to upgrade, expand or remodel your home, having an experienced general contractor in Olympia, WA on the job is essential. 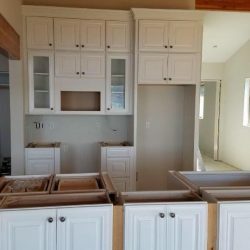 Zemar Construction is proud to offer you a wide range of contractor services, aimed at transforming your home into the best version of itself. 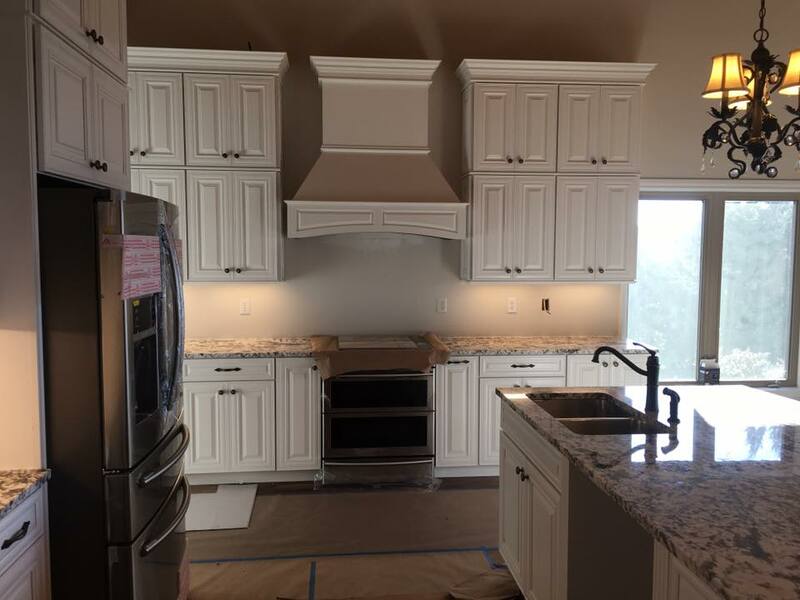 Best of all, no matter the job, we pride ourselves in finishing on-time and within-budget. 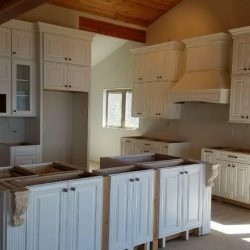 Far and away the most value-additive remodeling projects are upgrades to the kitchen and bathrooms. 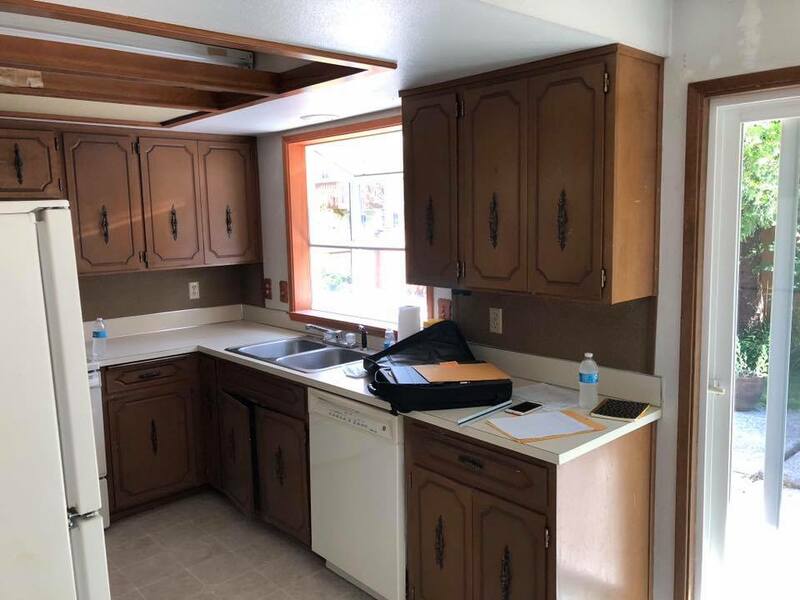 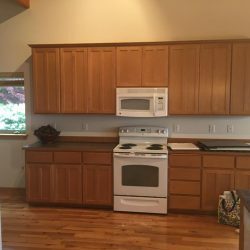 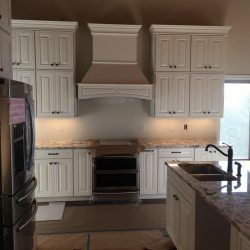 Not only will a kitchen or bathroom remodel in Olympia, WA raise the value of your home, it’ll also improve your everyday quality of life. 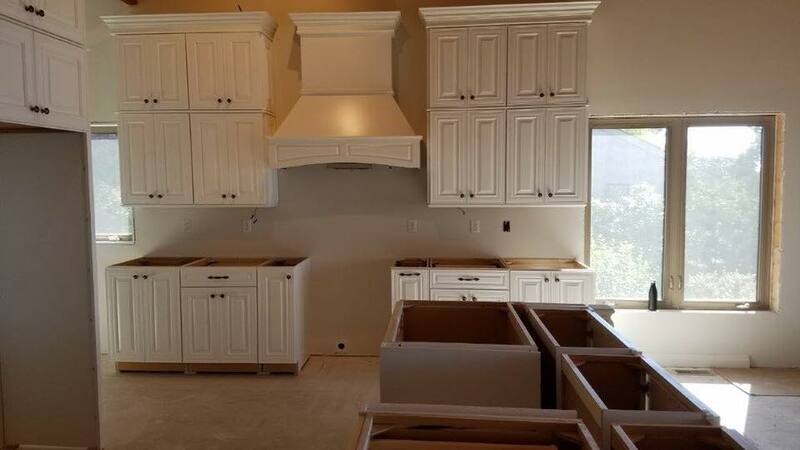 Our team takes these renovations seriously, ensuring you get the best value out of your remodel. 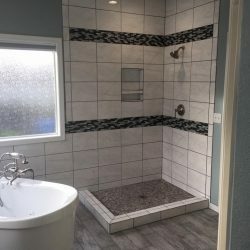 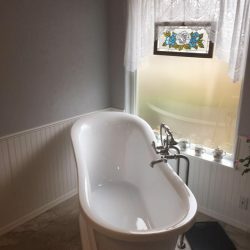 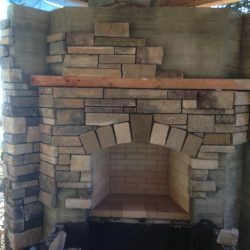 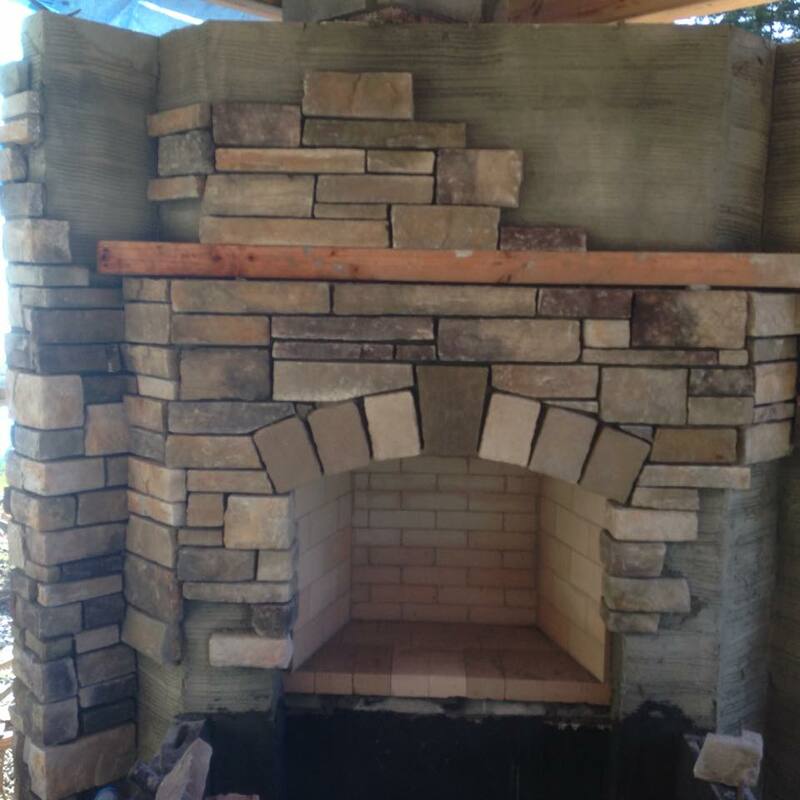 Homeowners choose us as their bathroom or kitchen remodeler in Olympia, WA because of our complete scope of abilities. 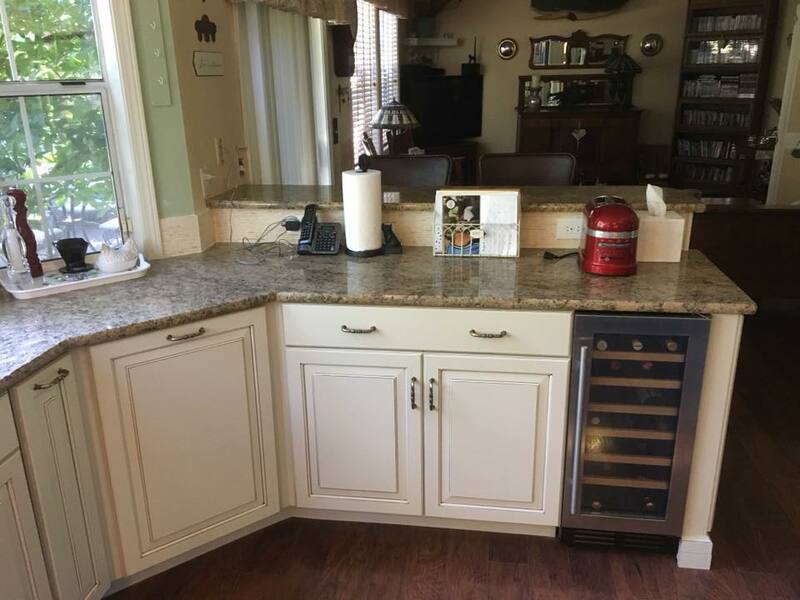 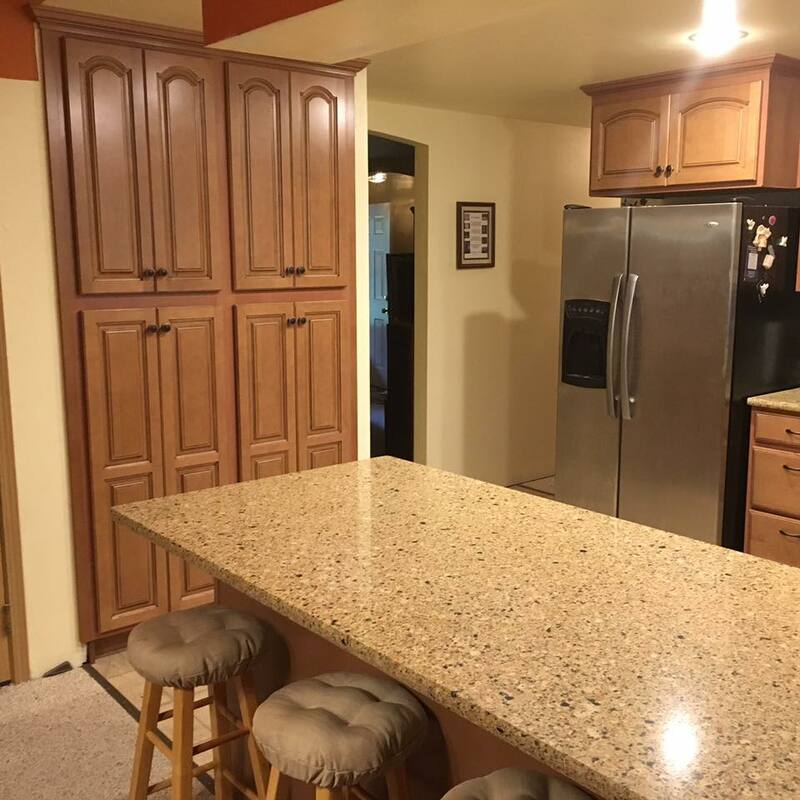 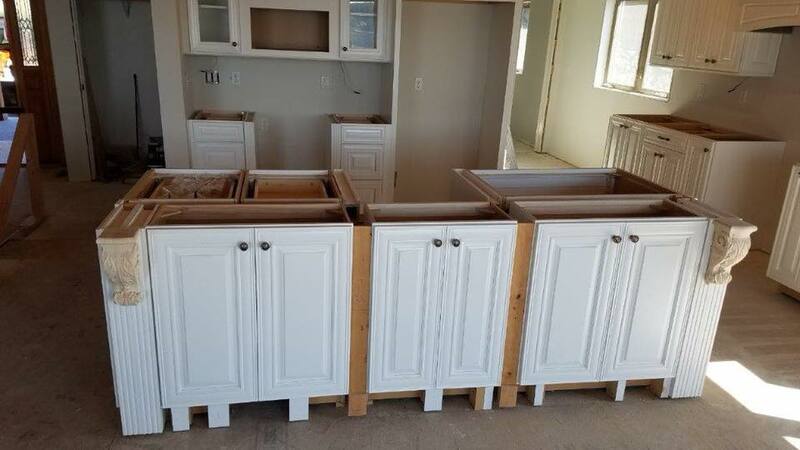 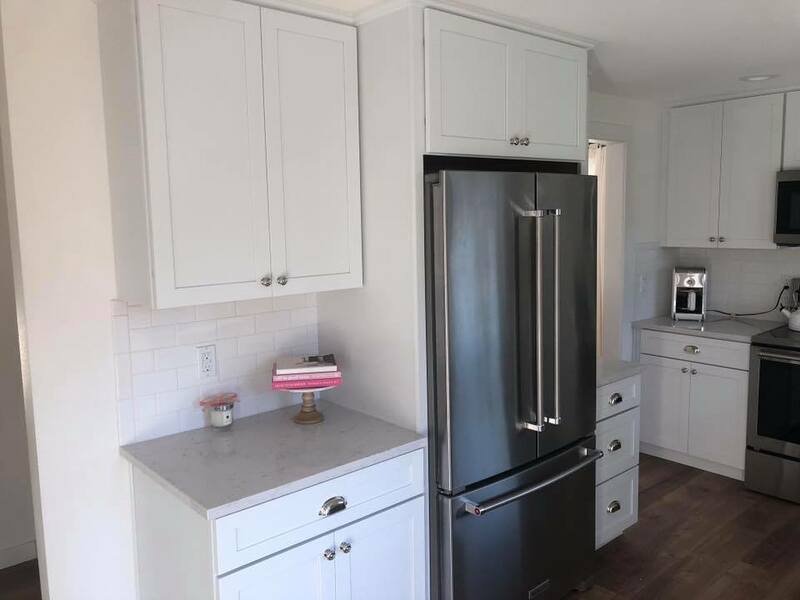 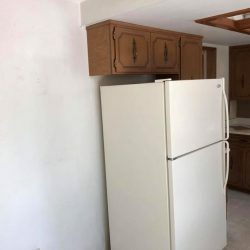 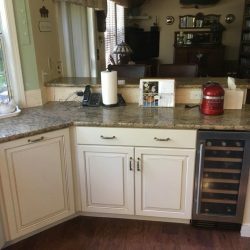 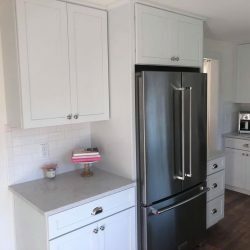 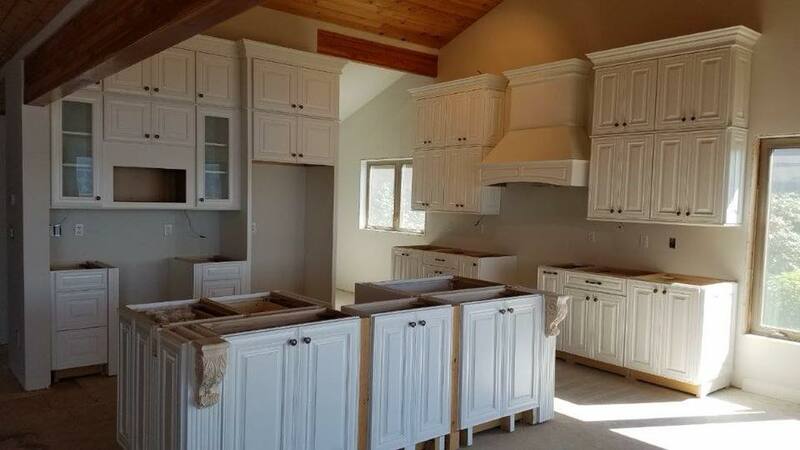 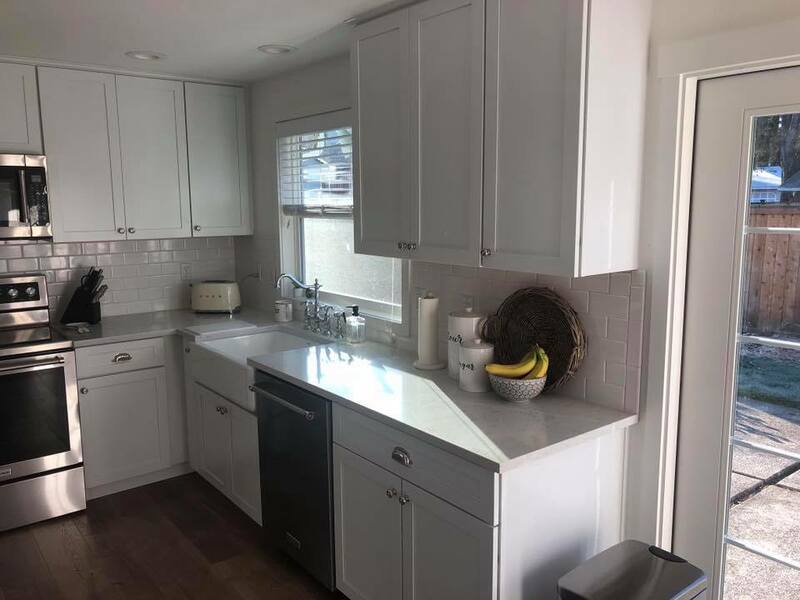 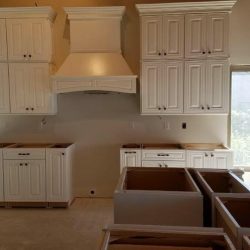 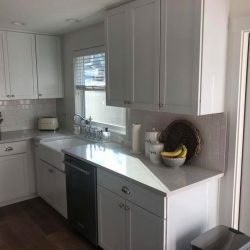 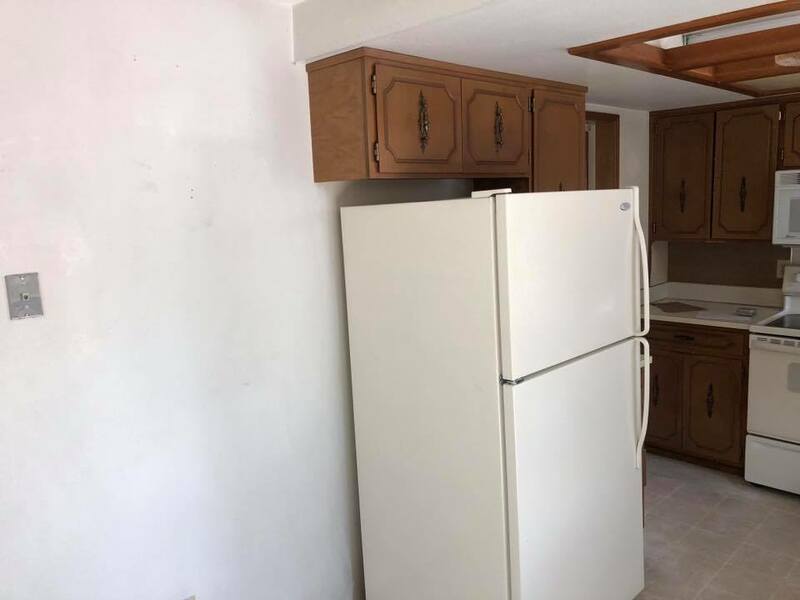 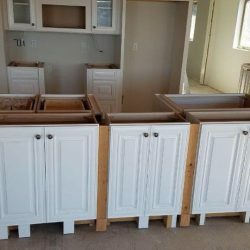 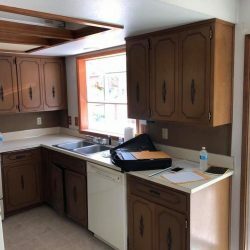 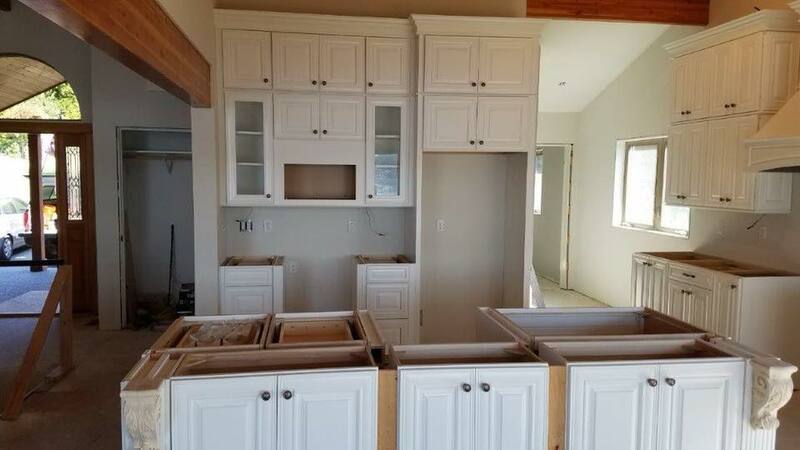 Not only can we tackle the aesthetics like cabinets and countertops, we’re also your resource for construction, electrical and all of the other essentials that come with a comprehensive remodeling project. 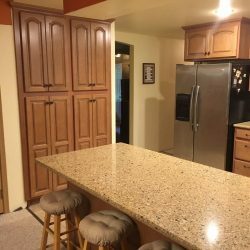 Need to push out your walls and create a new space in your home? 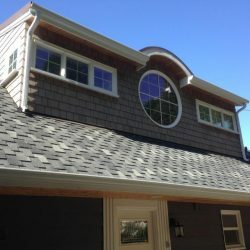 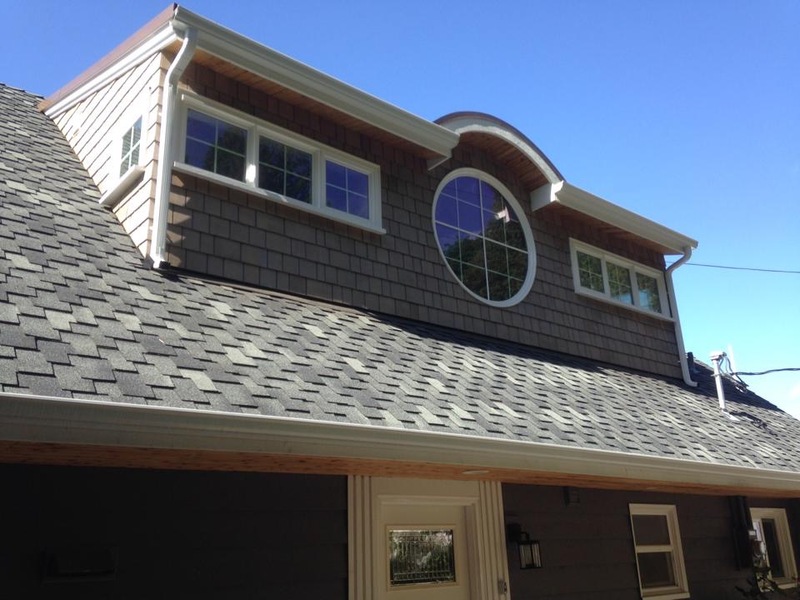 Consult with our team about a home addition. 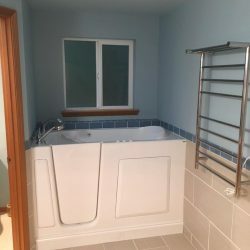 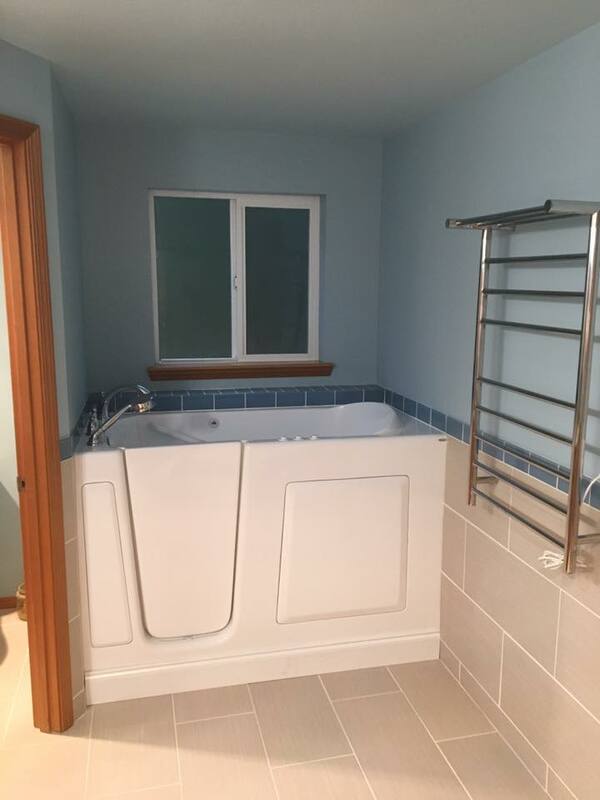 From a new bedroom to an expansion of your kitchen, to another bathroom or a simple laundry room, we can design and construct a wide variety of home additions to ensure you’ve got enough space for everyday living. 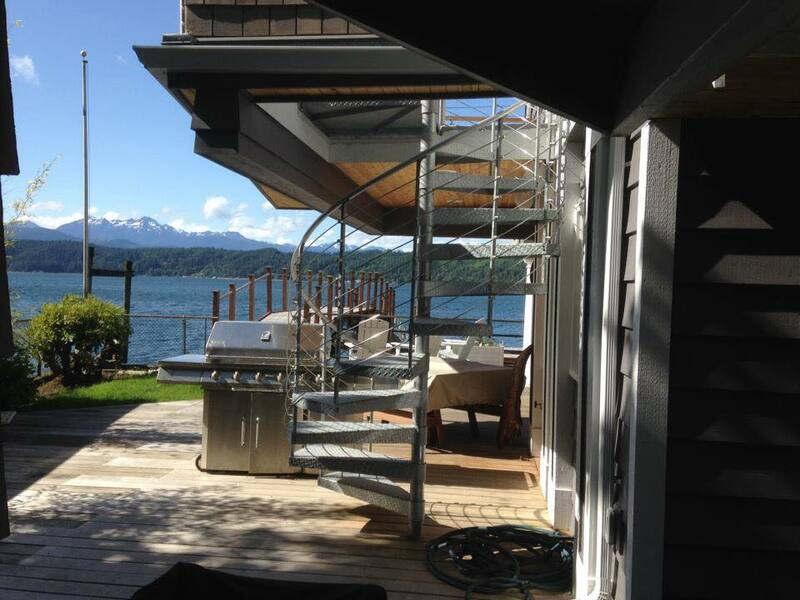 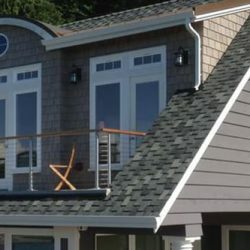 Zemar Construction specializes in deck and patio construction, as well as siding replacement services outdoors. 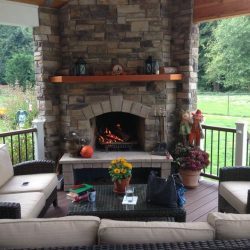 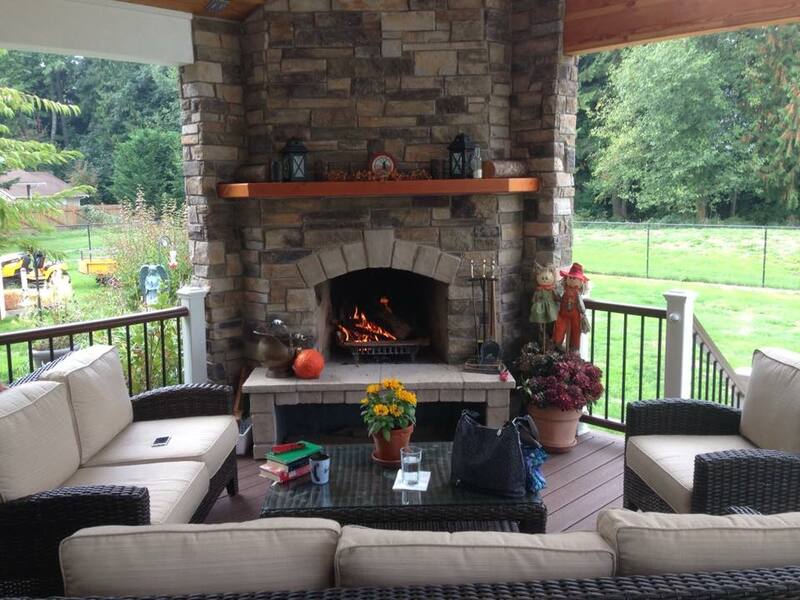 Our team can design and create outdoor spaces that are comfortable and versatile, all the while ensuring your home looks great and is protected from the elements. 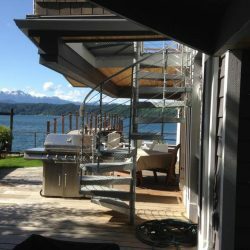 For more information about our full scope of capabilities or to inquire about how we can assist with your upcoming project, contact us today at 360-491-2872.